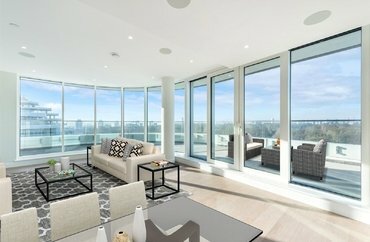 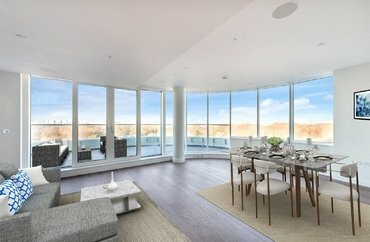 This unique three bedroom apartment measures over 1200 square feet and benefits from views over Chelsea Dock and towards Chelsea Bridge. 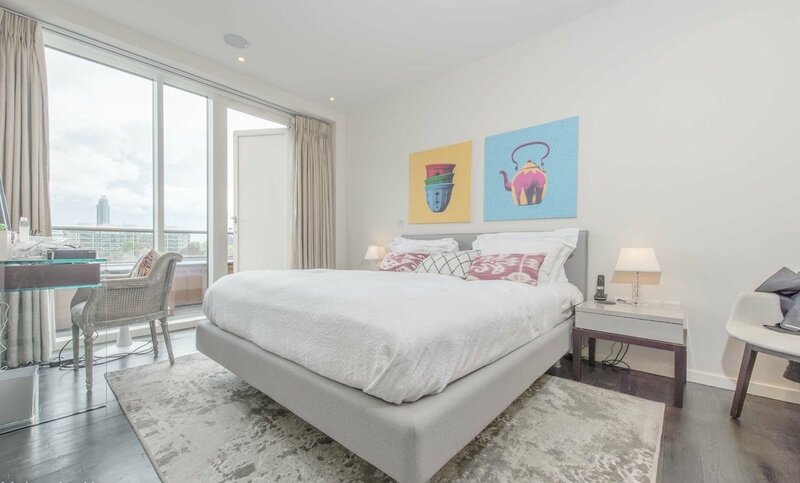 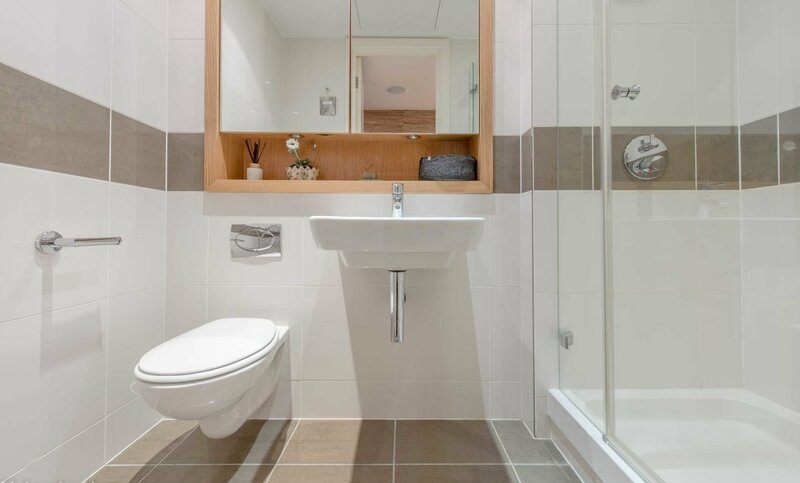 This fifth floor apartment comprises a spacious living area with a smart open-plan fitted kitchen and a private terrace with beautiful views and a beautiful master bedroom with a dressing area, en-suite, and private balcony. 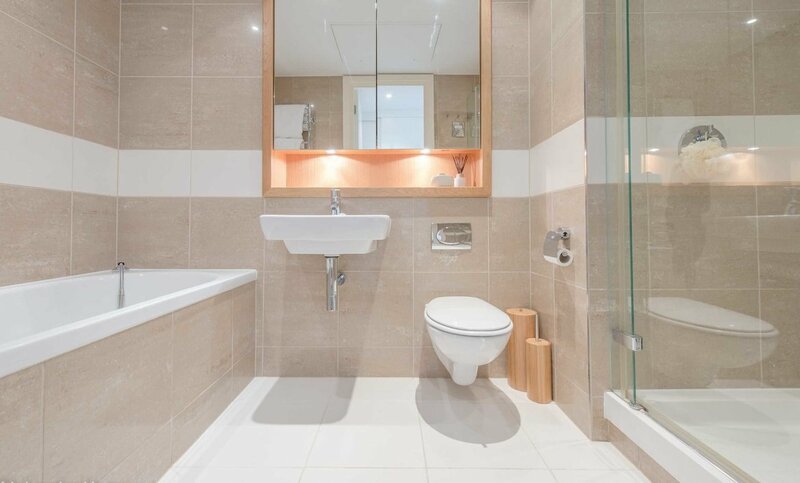 The apartment also benefits from a secure underground parking space. 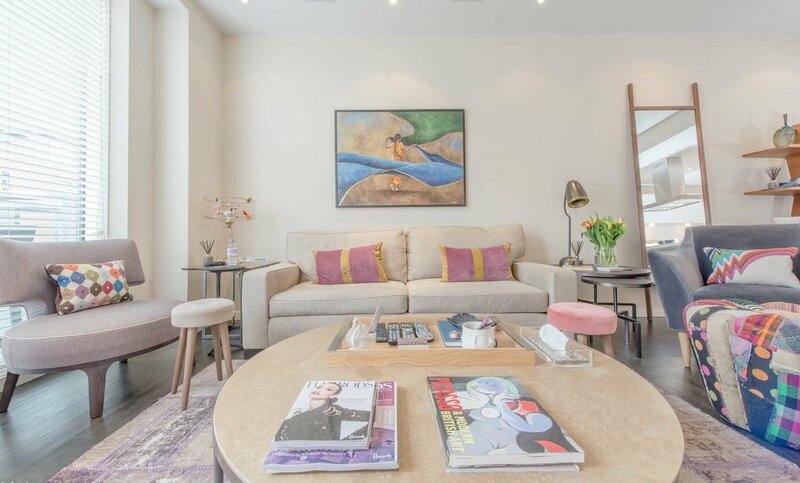 Residents benefit from a range of on-site amenities including a 24 hour concierge, luxury gym and spa, a private members club, and a children's crèche. 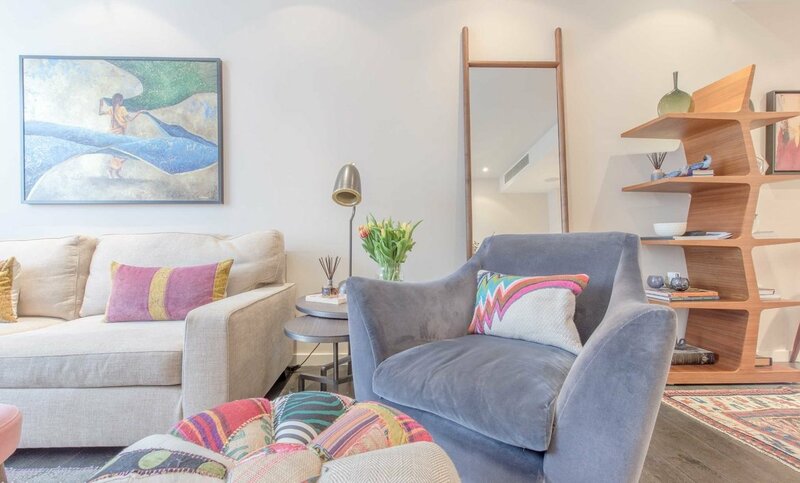 Travel to the rest of London is easy being just 0.75 miles from both Sloane Square Underground and Victoria underground stations offering convenient access to the District, Circle and Victoria line as well as national rail links from Victoria National Rail station. 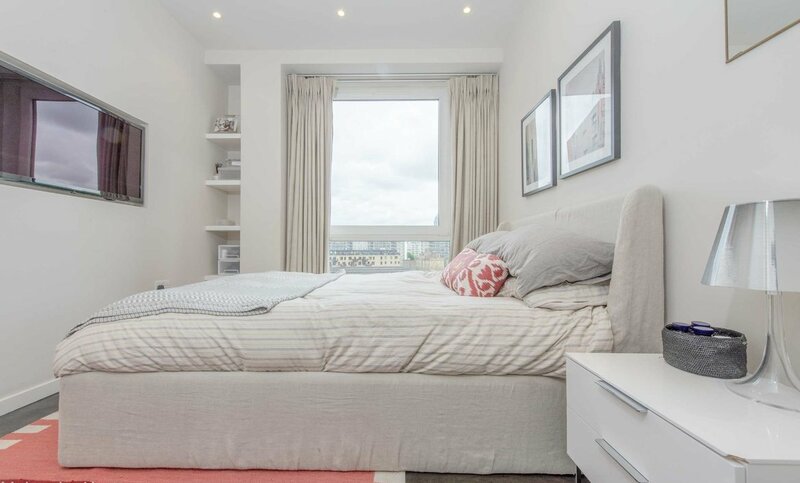 This is the perfect opportunity to live in one of London's best riverside developments. 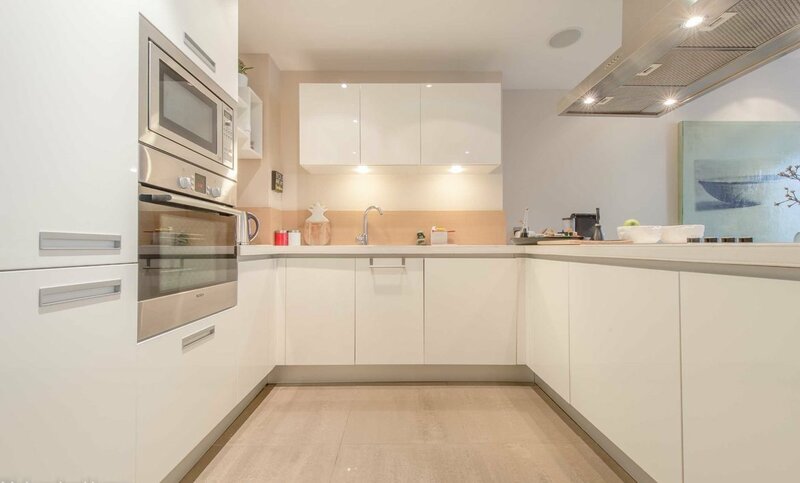 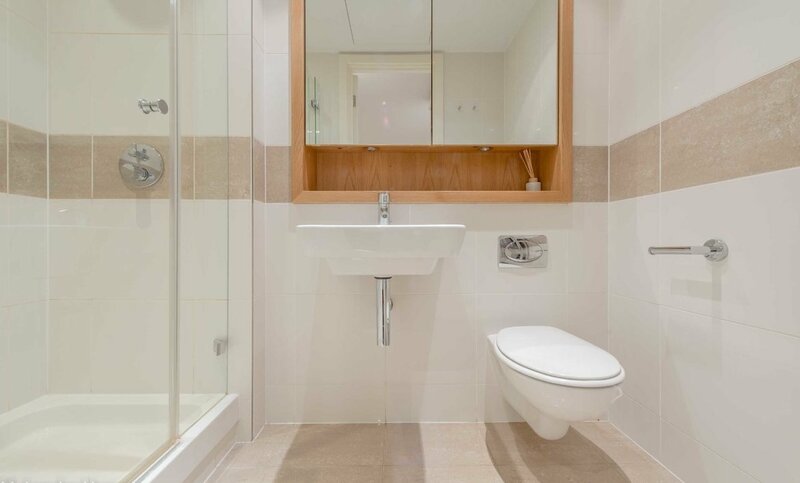 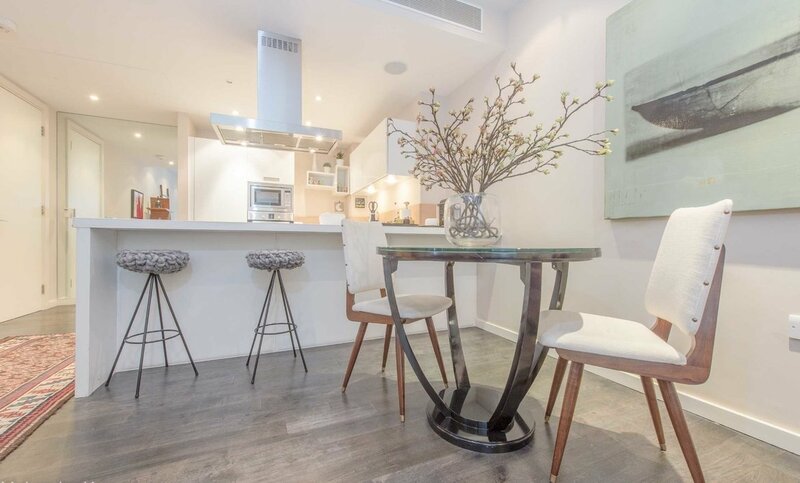 Whether you need the shops and restaurants of the Kings Road, or the green spaces of Battersea Park which is just across the river, this apartment provides the perfect option for you. 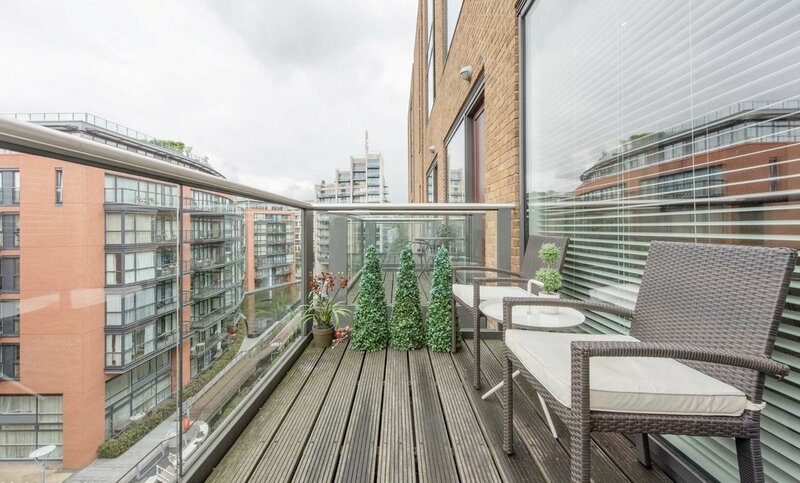 Fantastic locationThe outstanding location of Grosvenor Waterside contributes to its popularity. 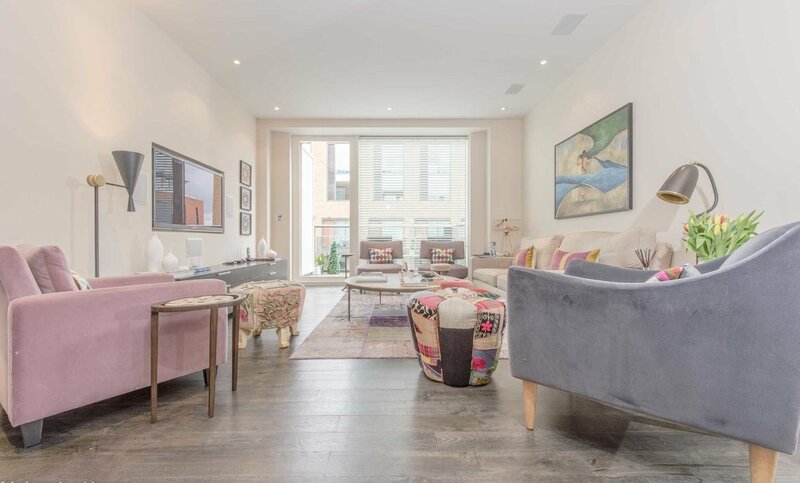 This apartment is excellently located just a short walk to the boutique shops, restaurants and cafes of Sloane Square, King's Road, Pimlico Road, and Knightsbridge making this an excellent opportunity for a family, professionals or corporate tenants looking to live in this exciting high specification development. 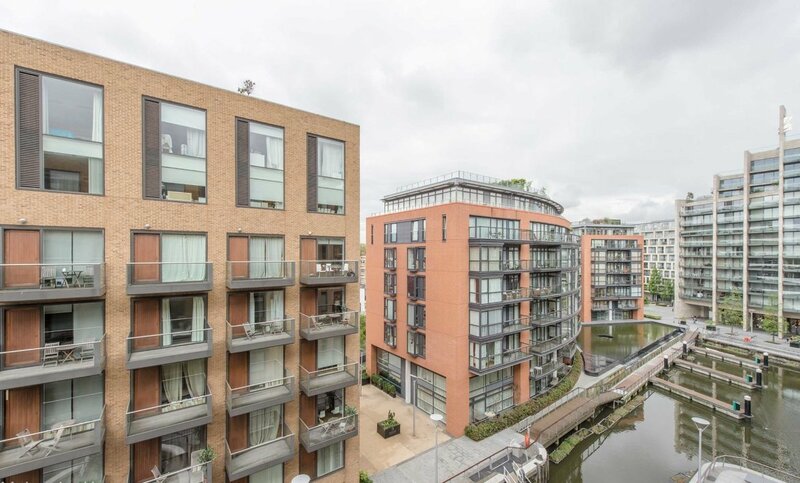 Grosvenor Waterside is arguably the most desirable development on the river with onsite facilities include 24 hour concierge and security, underground parking, residents only gym and spa, crèche and the Purple Dragon members only childrens club. 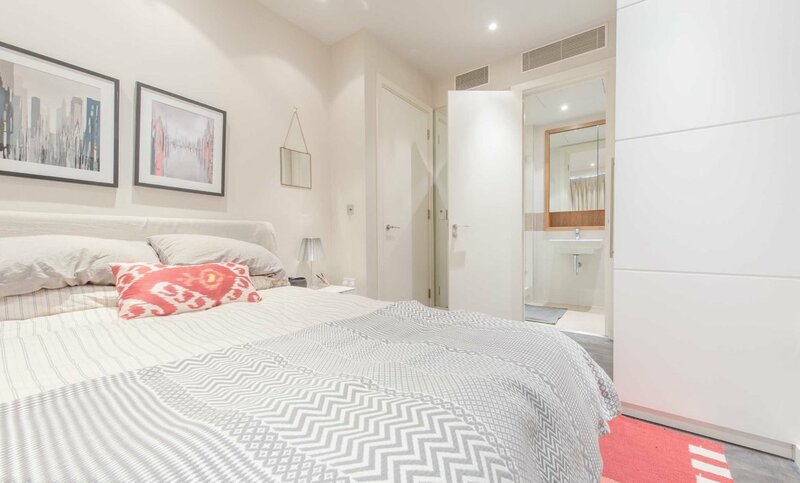 Sloane Square underground station (Circle and District lines, zone 1) is just a short distance away. 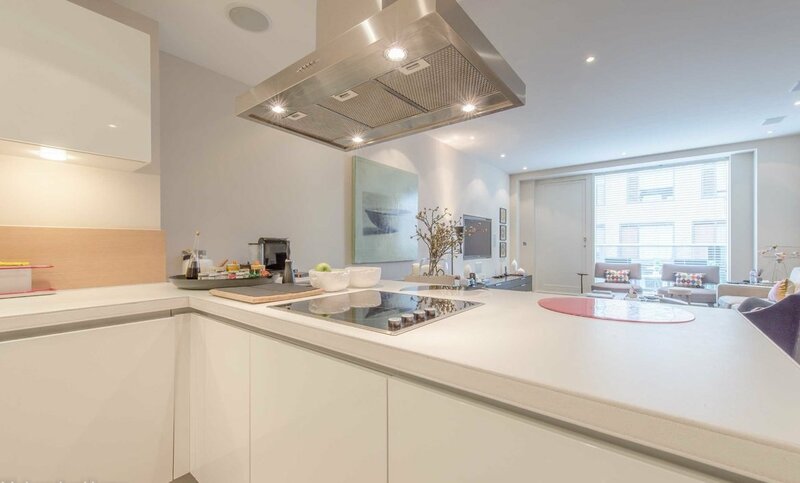 The development is placed in a superb location in Chelsea, close to the fashionable West London areas of Belgravia and Knightsbridge.